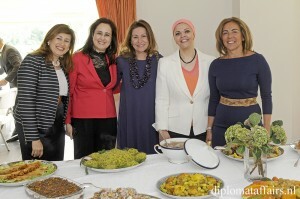 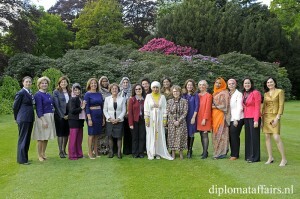 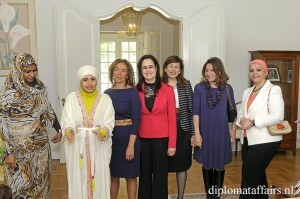 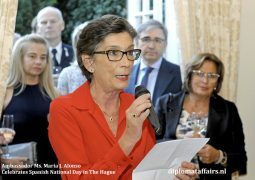 The wives of the Ambassadors of Iraq, Tunisia, Morocco, Jordan and Egypt are not only a close-knit group of friends, but Besma Al Fayadh, Reem Ben Becher, Nagat Belouki, Reem Al Mufleh and Nadine Rushdy also are excellent organizers, which they proved once again at the farewell lunch on the occasion of the departure of Mrs. Maha Sulaiman Al Wabel and Mrs. Suhad Abdien. 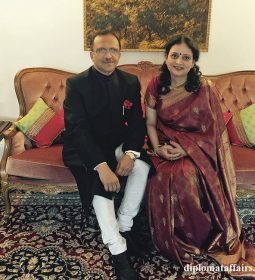 Maha. 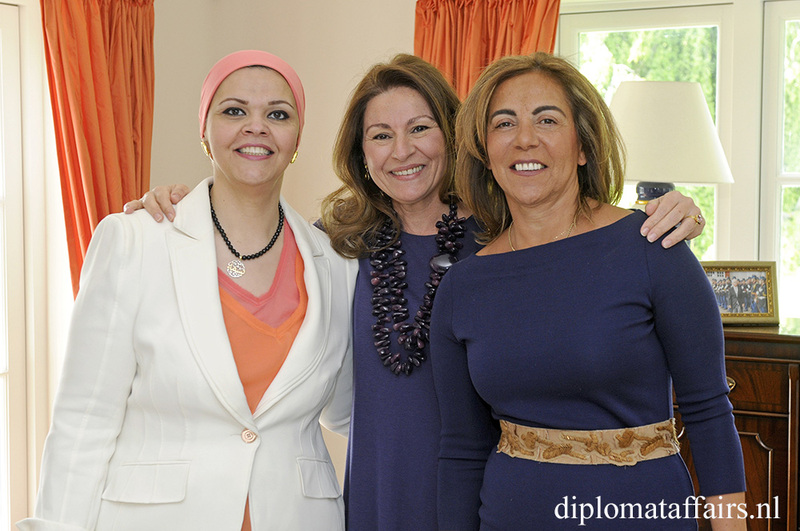 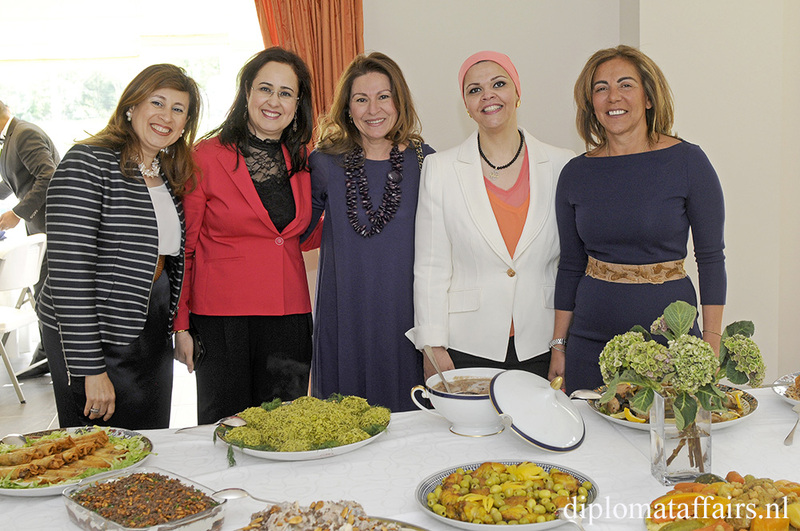 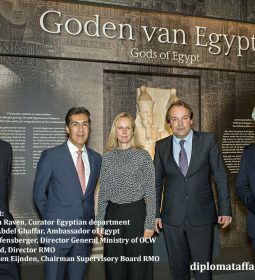 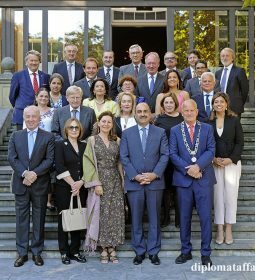 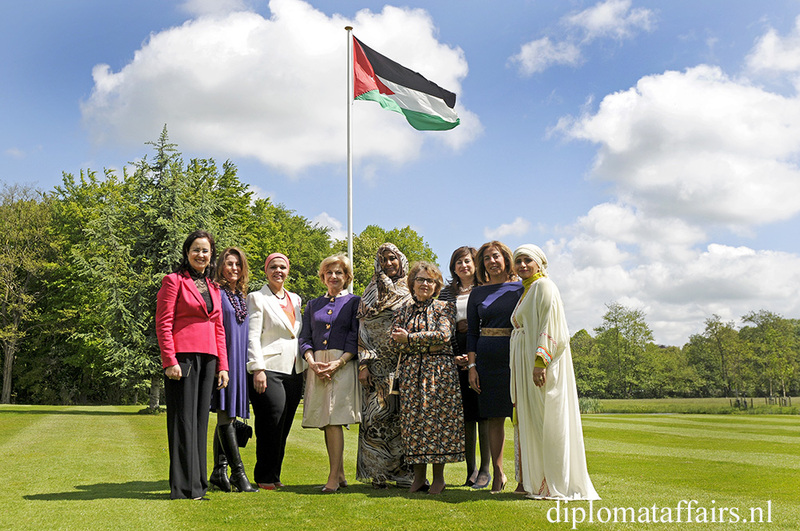 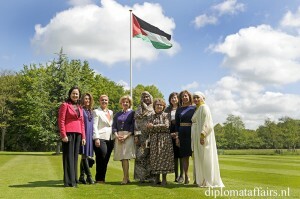 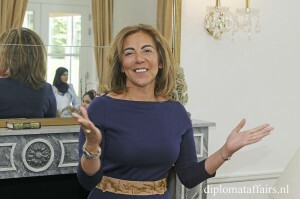 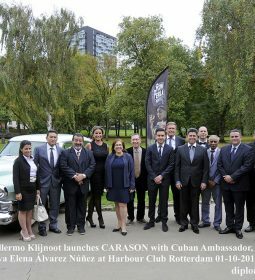 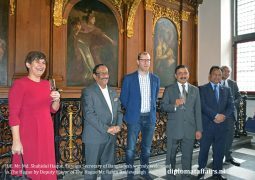 Mrs. Reem Al Mufleh, the wife of the Ambasador of Jordan, graciously hosted the lunch at her magnificent residence in Wassenaar. 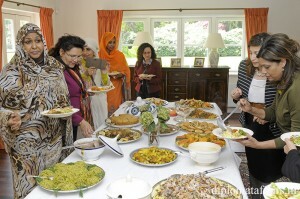 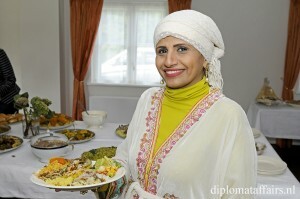 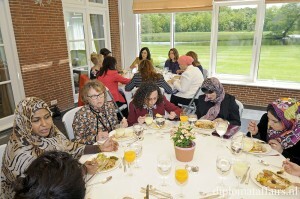 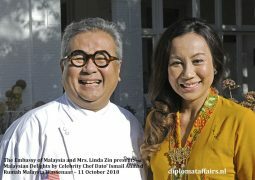 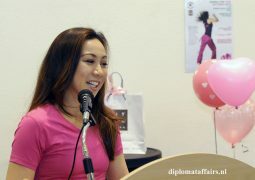 Dozens of ladies not only enjoyed the delicious dishes from the various countries, but also the stunning view of the sprawling grounds surrounding the residence. 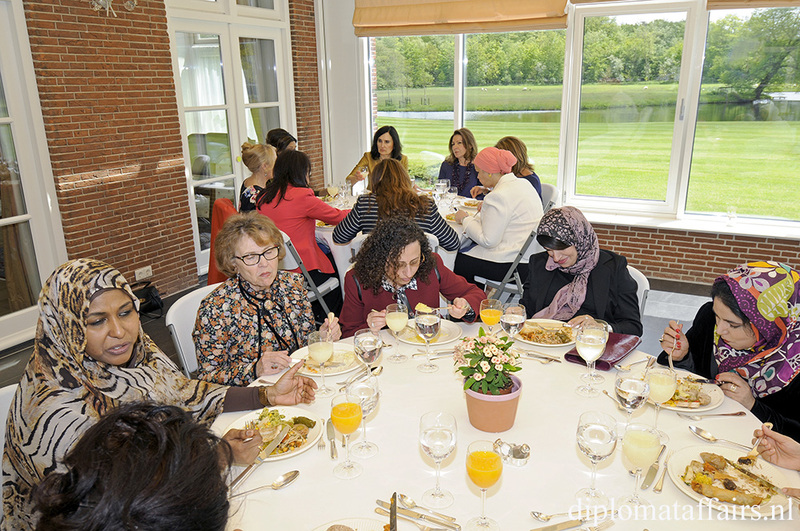 Mrs Nagat Belouki, Mrs Rym Ben Becher, Mrs Besma Al Fayadh, Mrs Majida van der Meulen, Mrs Suhad Abdien, MrsTamader Hassoun, Mrs Nadine Rushdy, Mrs Reem Al Mufleh, Mrs Maha Al Wabel.